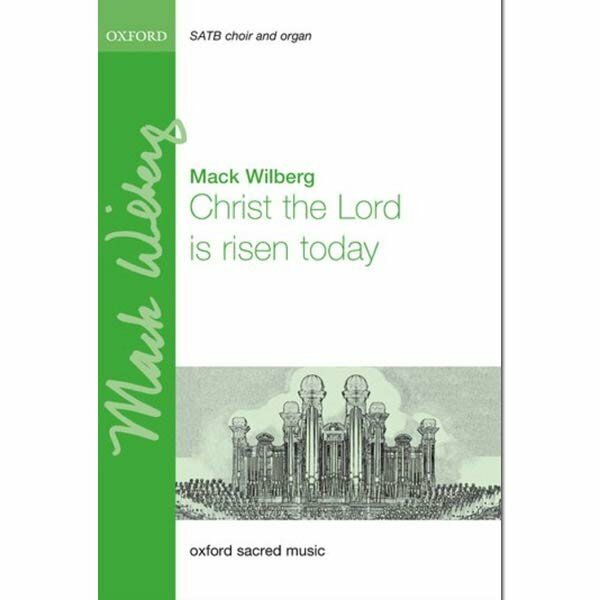 This arrangement of the well-loved hymn stays true to the jubilation and reverence of Easter. Wesley's words and the eighteenth-century melody shine through in a sensitive reharmonization, and a recurring instrumental passage smoothly connects the verses. Please allow 1-2 weeks for delivery based on availability.